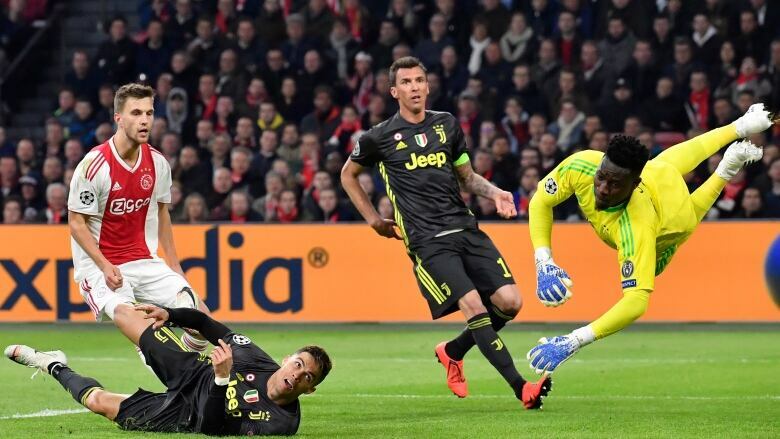 Ajax wasn't rattled by a goal from Cristiano Ronaldo at the stroke of halftime, equalizing immediately after the break to secure a 1-1 draw against Juventus in the first leg of the Champions League quarter-finals on Wednesday. 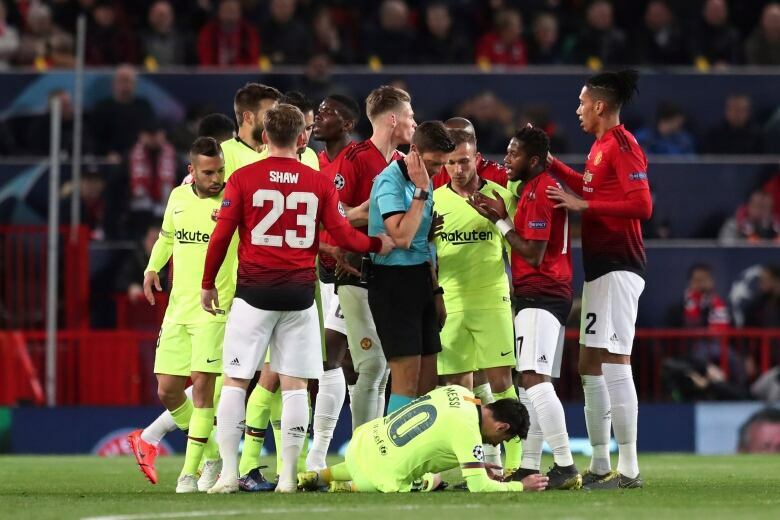 Luke Shaw unwittingly helped Luis Suarez's header into the net to give Barcelona a 1-0 win over Manchester United on Wednesday in the first leg of their quarter-final. The goal — initially flagged for offside before being awarded via a video review — came in the 12th minute during an exhilarating spell when Barcelona's possession exceeded 80 percent at Old Trafford.